People looking for the best cycle routes in the New Forest can now hire a bike with a free Garmin cycling computer to guide them. 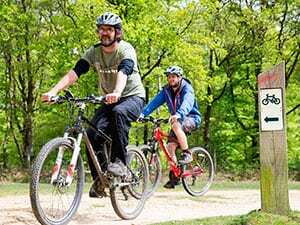 The New Forest National Park Authority has teamed up with Garmin and local bike hire companies to provide cyclists with free GPS navigation devices to help them find their way along the tracks and enjoy the National Park. The Garmin Edge Touring devices are simple to use and come already loaded with a range of easy to follow, family-friendly cycle routes. They are available free of charge with bikes hired at outlets around the New Forest. New Forest National Park Authority Chairman Oliver Crosthwaite-Eyre said: ‘We’re always looking for practical ways to help everyone enjoying the Forest’s cycle routes to stay on track, and Garmin’s excellent devices will help achieve that. Gail Cook, UK and Ireland Marketing Manager at Garmin International, said: ‘Garmin is an active lifestyle brand and we are delighted to encourage family cycling throughout the UK. I’m very pleased that we’ve been able to support our local New Forest National Park Authority’s cycling scheme with the provision of a large number of our Edge Touring units, a sat nav for your bike. Find more about the service at www.newforestnpa.gov.uk/cyclenav. 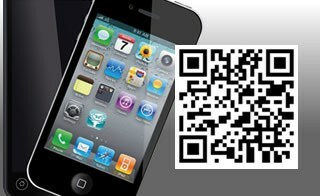 This project is supported by Garmin and the Edge Touring devices are available to purchase at www.garmin.co.uk.